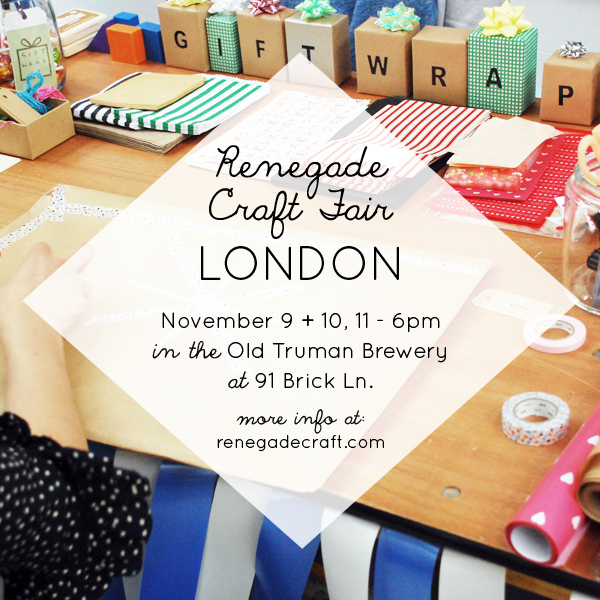 If you missed my review of the Renegade Craft Fair London posted earlier this week, you can check it out here. 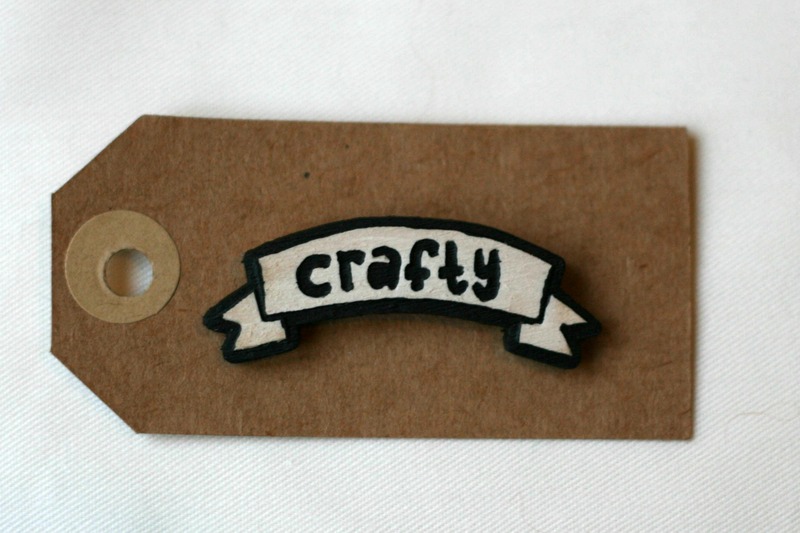 Today I’m sharing my haul from the 2013 craft market, although some items will be left out as they are Christmas gifts for family and friends who read this blog. I definitely could have spent a ton more and many of the vendors had card machines (or nifty paypal readers) which made it totally dangerous for my bank balance! 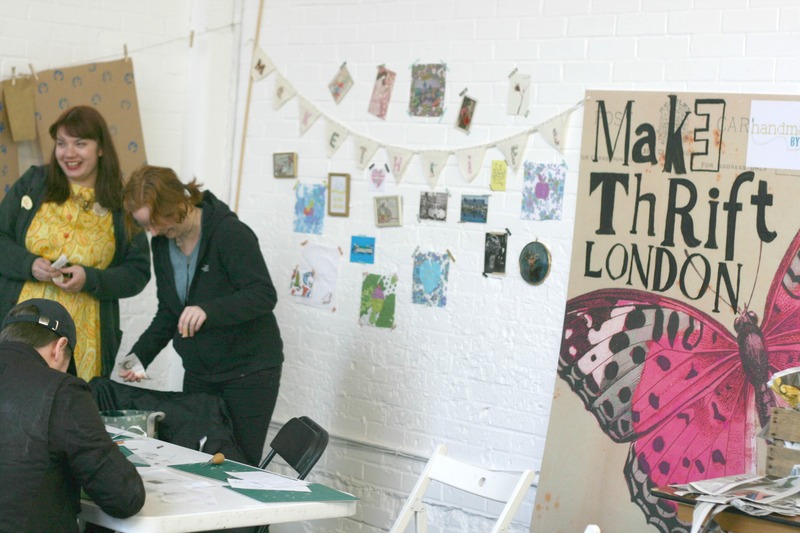 In my previous post I didn’t have space to mention the fabulous Make Thrift London who were offering free Lino Printing workshops for fair goers. Daisy’s corner was super busy all day. 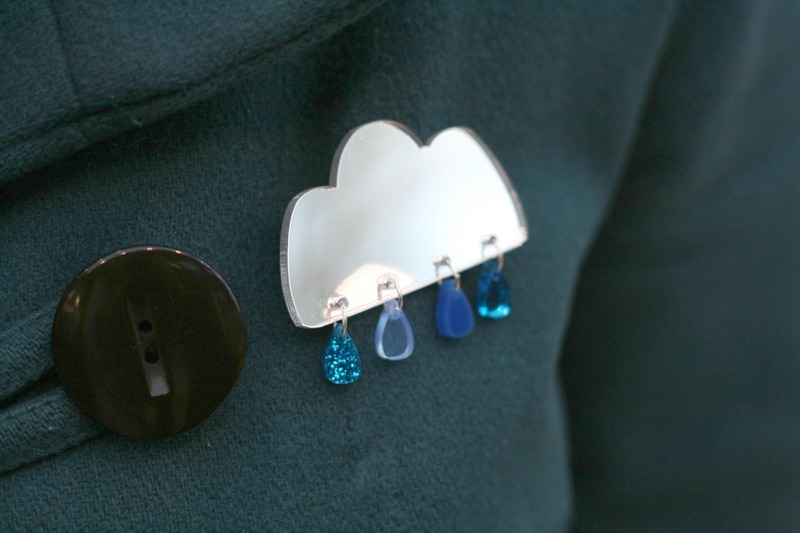 Acrylic Raincloud Brooch by Kayleigh O’Mara (this was from my sister Em’s haul not mine). 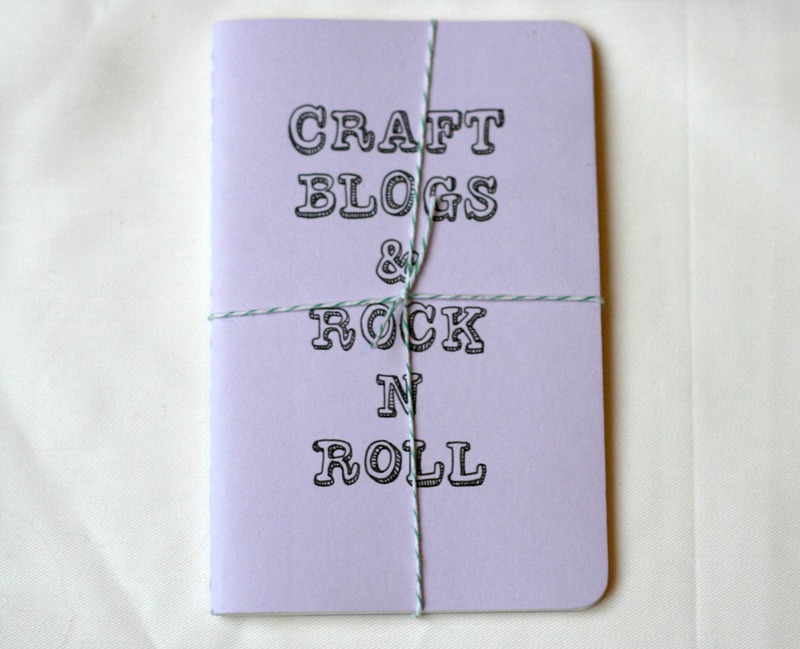 Wooden Crafty Brooch Pin and illustrated moleskin notebook from Vivid Please, plus some little freebies for supporting them! Thanks guys. 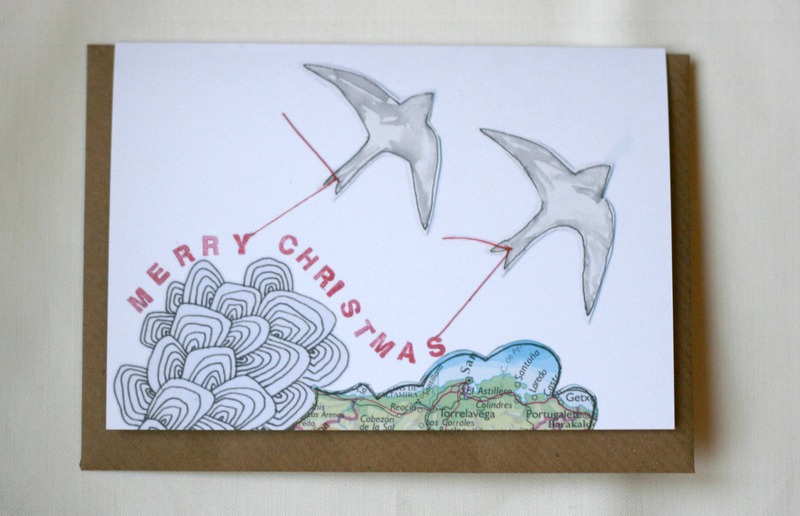 Illustrated Christmas card from Paula McGurdy. Her stall was displayed BEAUTIFULLY. This woman has such a fantastic eye and her cute son took my dosh as her helper. 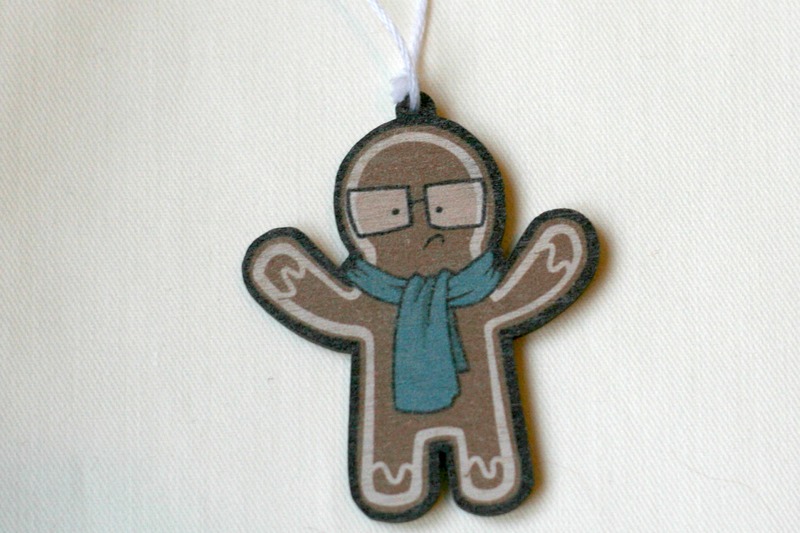 Wooden Gingerbread Man Christmas decoration from Pygmy Cloud. This one was a gift for G. We can’t wait to hang the little dude on our tree. 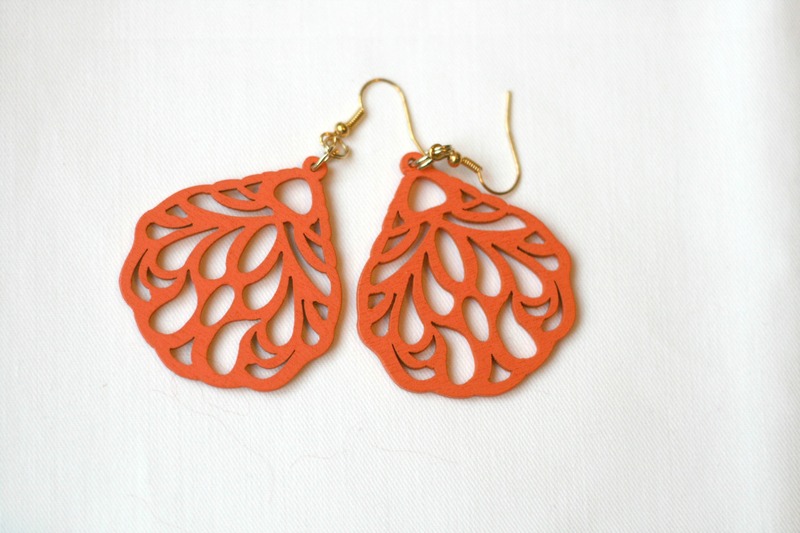 Wooden earrings from Hapuska – they also sell the most amazing feather headdresses. 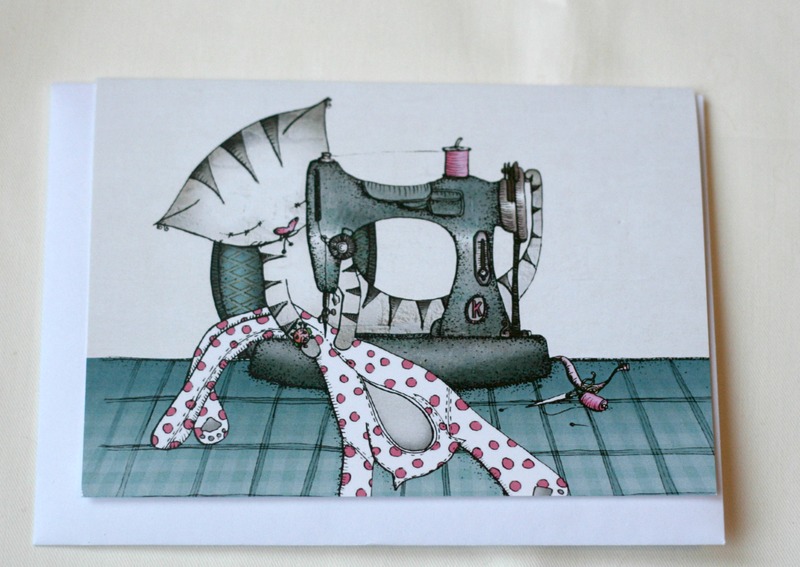 Some crazy cat lady items from Miss Ella. So my haul consists of wooden things, cards and pins. I also bought more items, but I can’t share them until after Christmas!! There was a wide range of vendors at the fair with plenty of screen printed items, acrylic and wooden laser cut jewellery, and tons of printed and illustrated stationery. The timing of fair made it a perfect Christmas shopping destination. 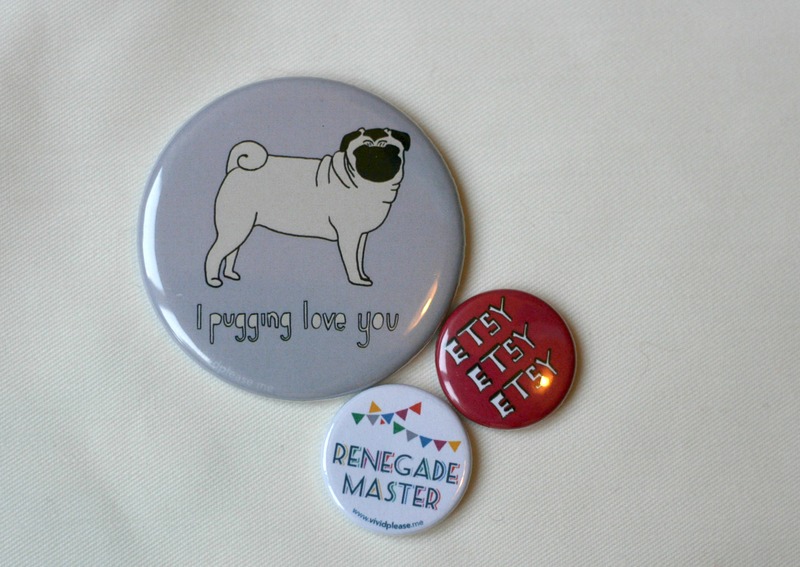 Custom Made – adorable jewellery! 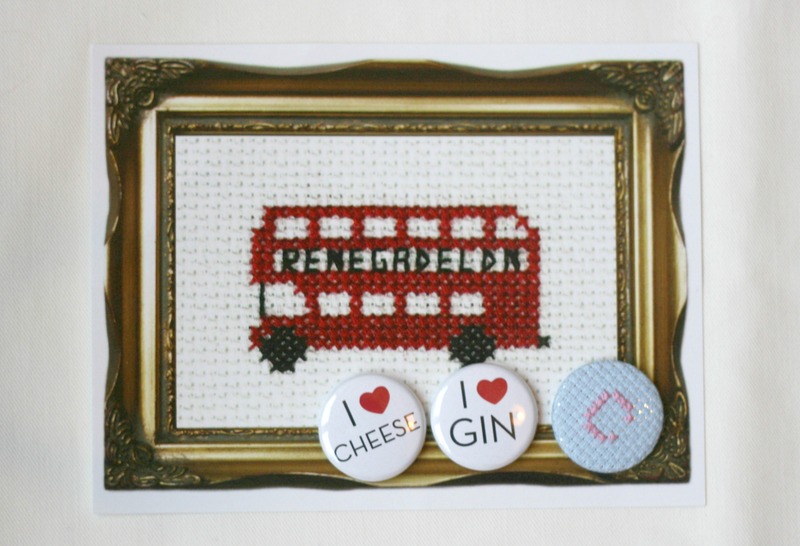 I am definitely going next year and might even apply to be a vendor…..what do you think?! That Gingerbread man is ADORABLE! Looks like you got some gorgeous things. I might have to go along next time and get spendy! 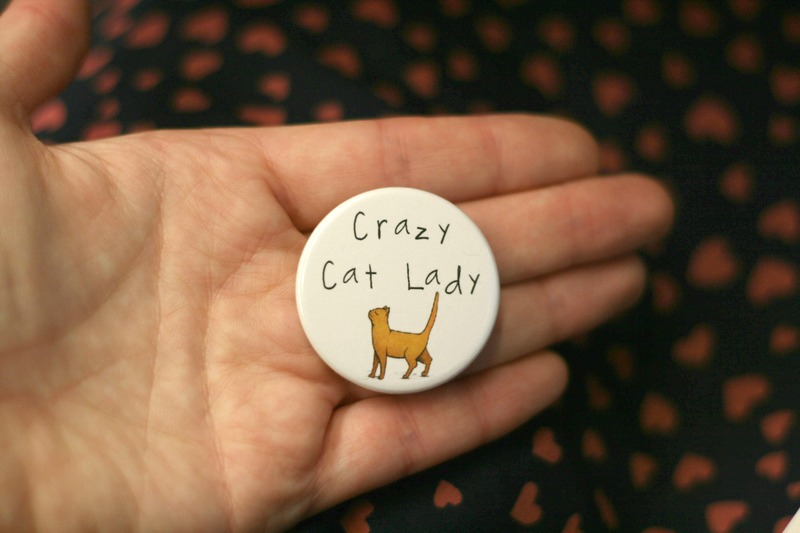 Having 2 kittens I have turned into a crazy cat lady-I think I need to get some of these items. The Wooden Gingerbread Man Christmas decoration is SO cute! And I love Miss Ella! !